I did a post just like this last year (its HERE), but since then alot more cute items have been added to Urban Outfitters homeware section. I'm 21 now so I'm really desperate to move out to a bigger and better city and although I'm not 100% sure where I want to go and don't have anybody to move with yet but it doesn't stop me looking at things to buy! I actually am SO tempted to buy this to store away! I already have one of these, a friend for him wouldn't go a miss. 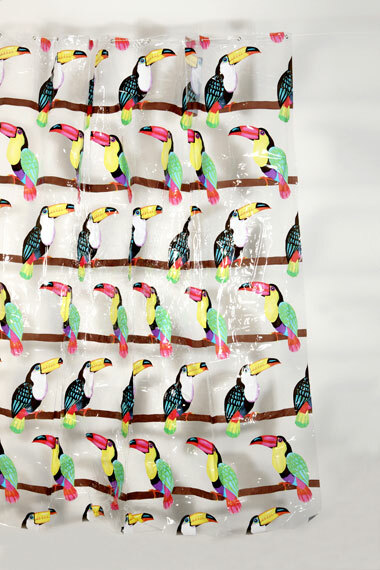 Pricey for a shower curtain but probably the best shower curtain ever. Like Lauren I LOOOOVE the shower curtains. 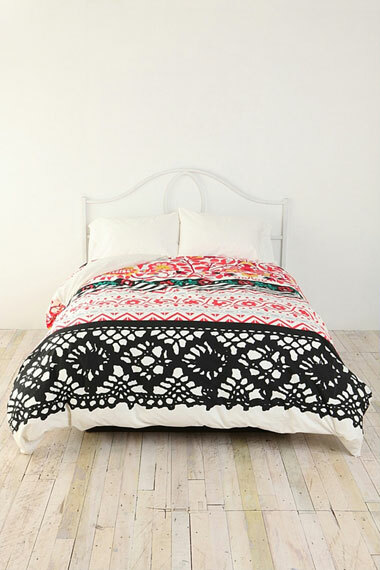 The bed sheets are awesome too, though I could never have white ones, they'd get covered in paint and makeup! 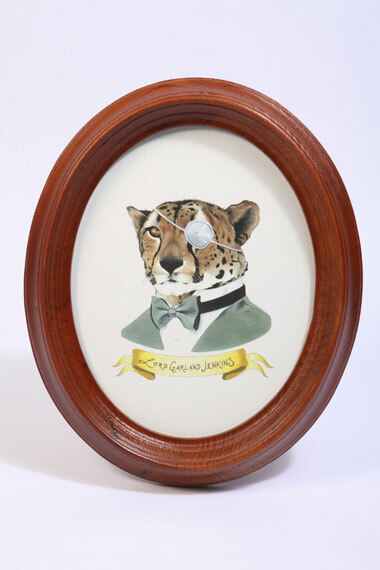 The picture is super cute too, he's a very regal leopard! I LOVE their homeware, drooool! oh man, the rug! I..I..I want! 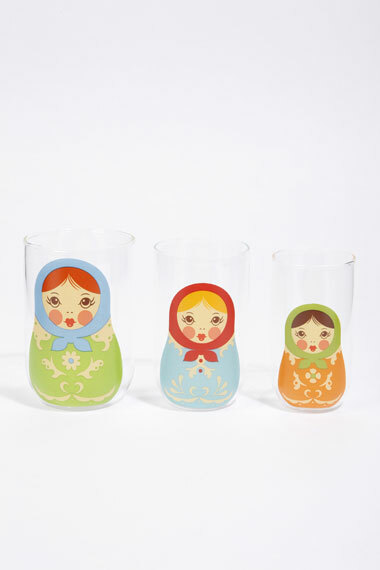 I really love urban outfitters homeware its so cute and whimsical! I think sometimes their prices can be a little on the high side but still beautiful nonetheless :) If you type in a similar description on ebay, the sellers often have identical items but cheaper! Adorable. Thank you for the heads up..
Oh dear lord I need that duvet! Would you move somewhere on your own? And share with people you didn't know? oh I want everything so cute !! I do that too! 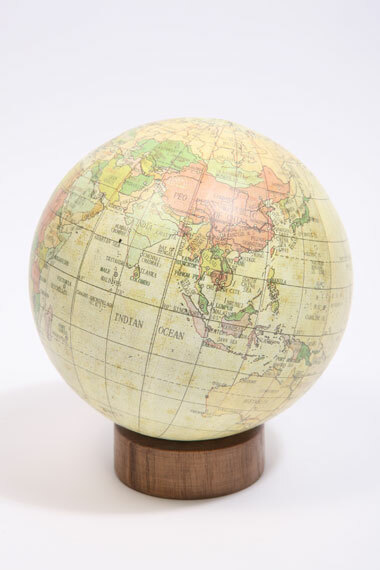 I want that globe! 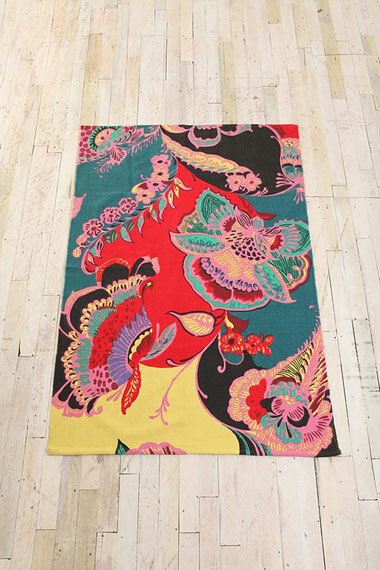 That rug is gorgeous and not too badly priced either I'm sure you could justify buying that in advance!! Ooh i am obsessed with the homeware section from U.O too. everything just seems so pretty and I always feel like i NEED it all,hehe! if only it wasnt so expensive though! i love urban outfitters homeware. i wish i could afford more of it !